WSA Overview and Mission | Women's Student Association - CampusGroups at Student Clubs of HBS, Inc.
To actively support a community that empowers and mobilizes women to thrive academically, socially and professionally for long-­term success. The WSA Board's 2012-2013 goal is to build a strong community of women on campus and celebrate, empower, and truly delight in the fabulous women associated with HBS. In order to create the conditions for women to truly thrive on campus, the WSA will focus on creating engaging and exciting events that allow women to discover their interests, meet other like-­minded women, advance their careers and personal development within a supportive network, and create lifelong friendships. 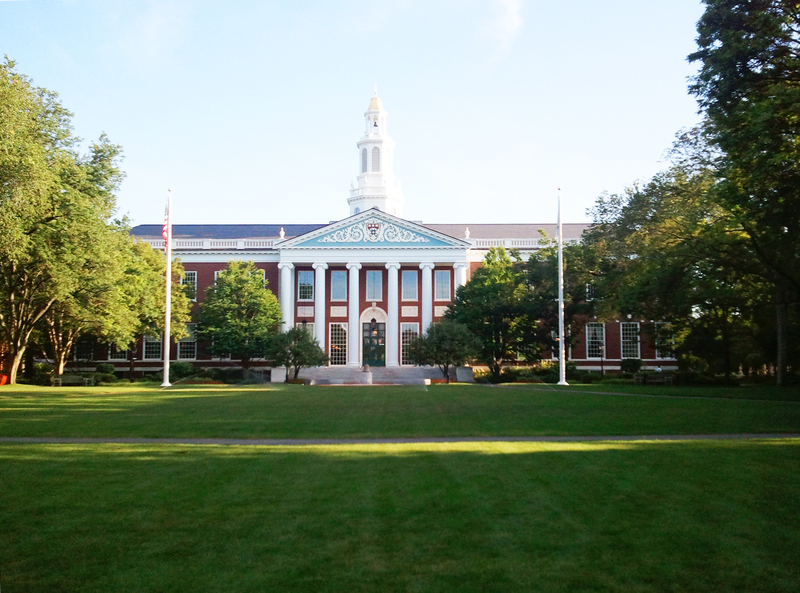 The Harvard Business School name and/or shield are trademarks of the President and Fellows of Harvard College and are used by permission of Harvard University.